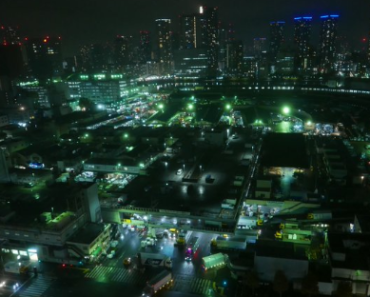 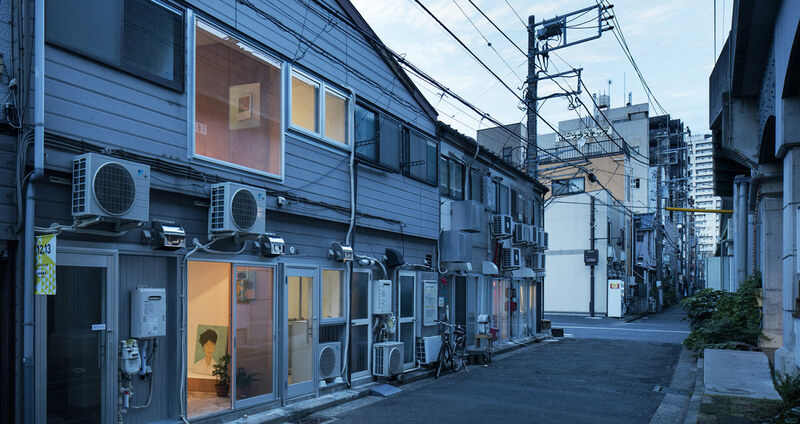 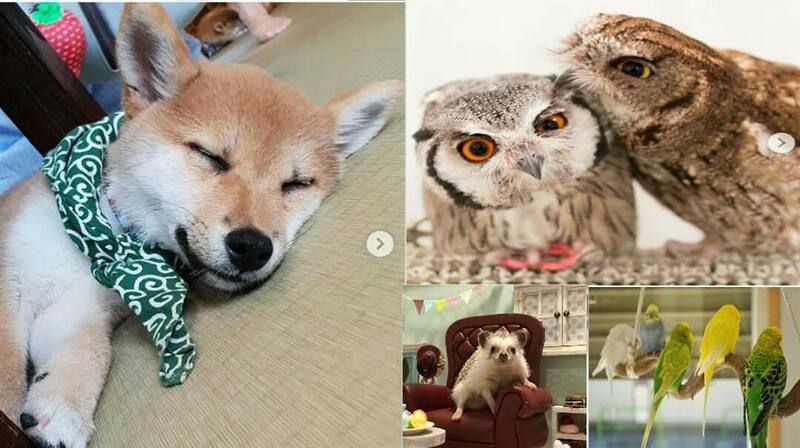 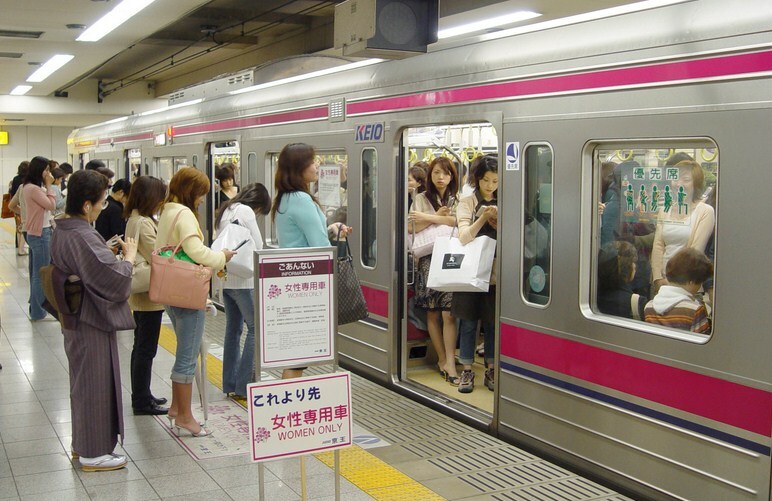 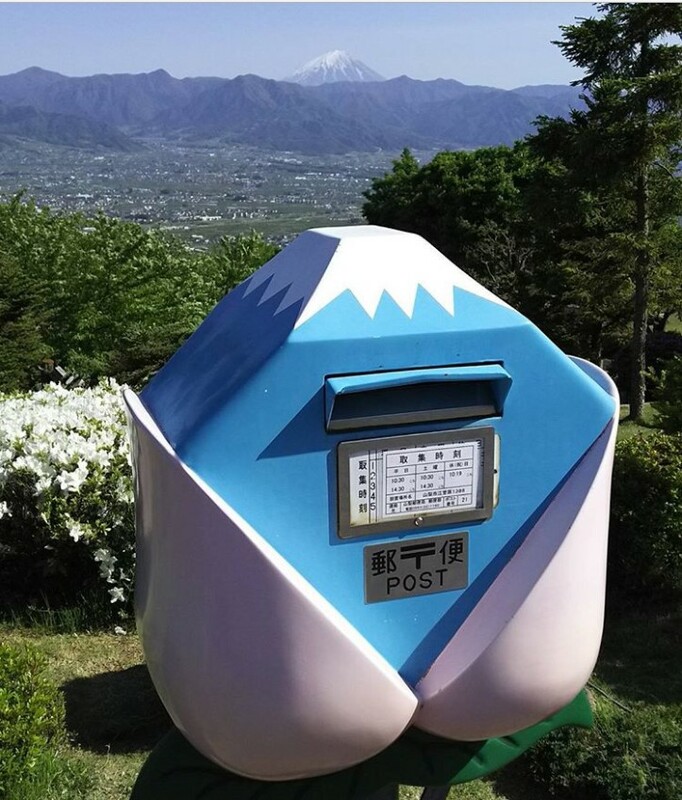 Honest to goodness paper mail is still going strong in Japan. 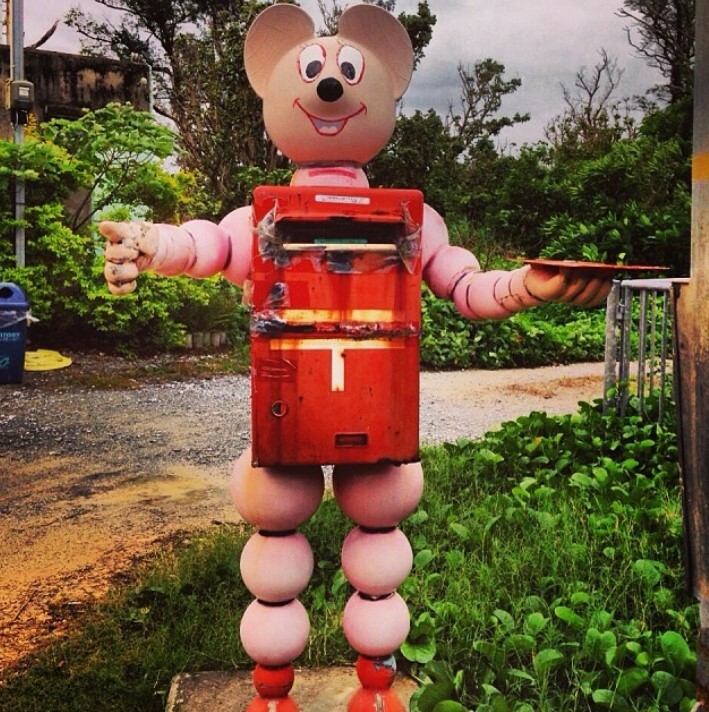 If nothing else, we doubt it will ever be OK to send New Year’s Greeting cards electronically. 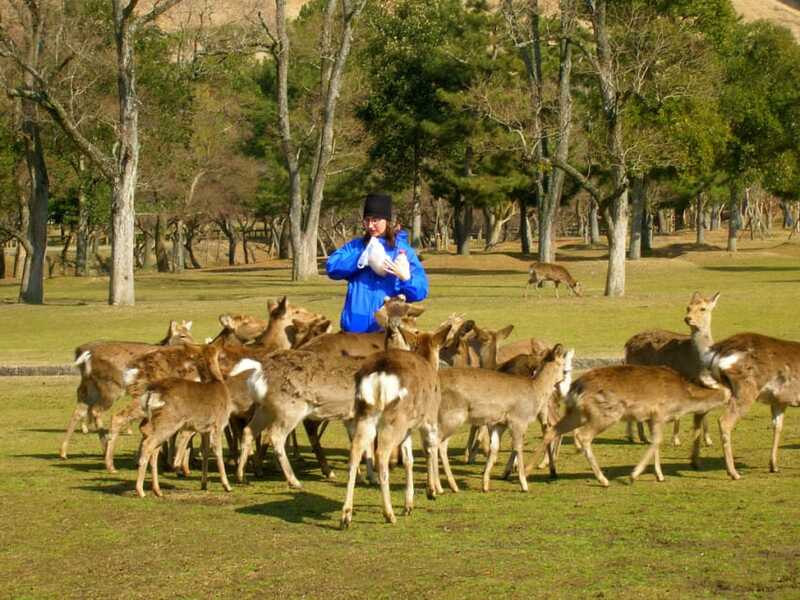 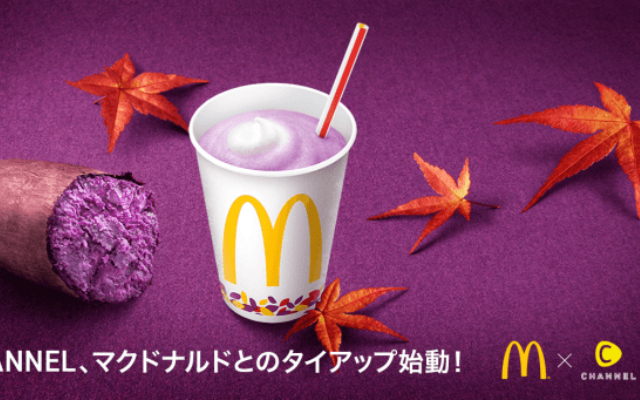 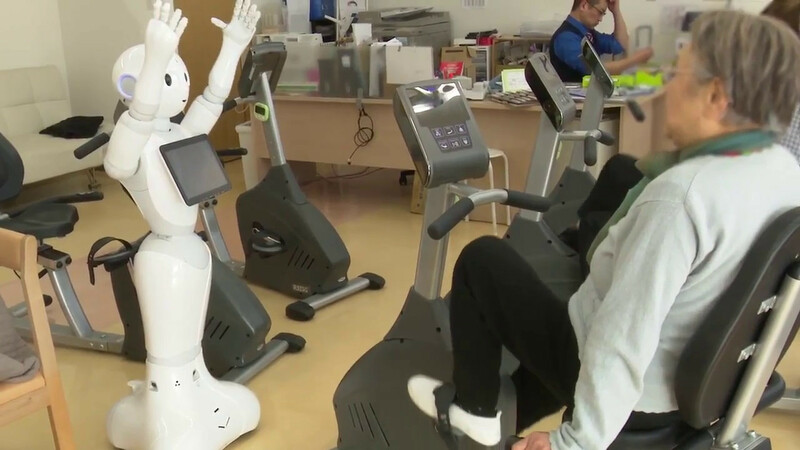 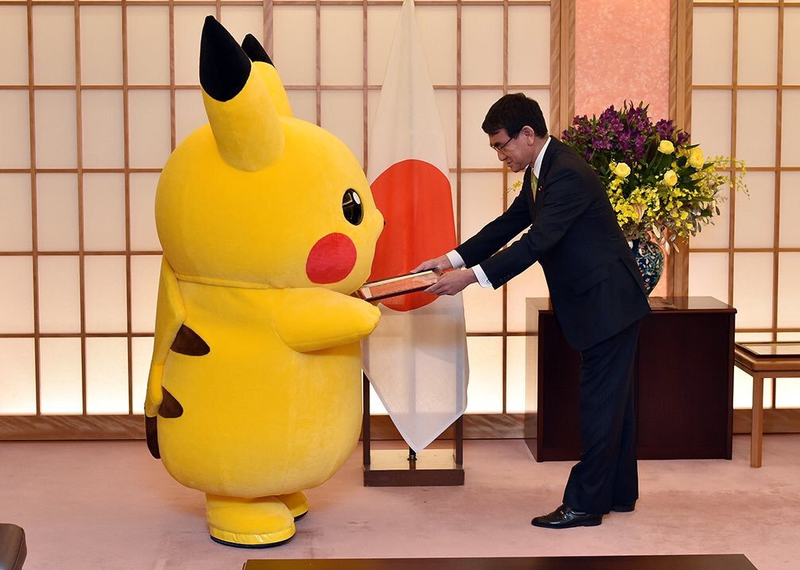 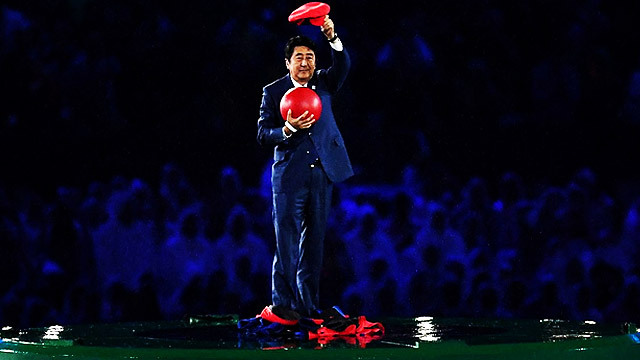 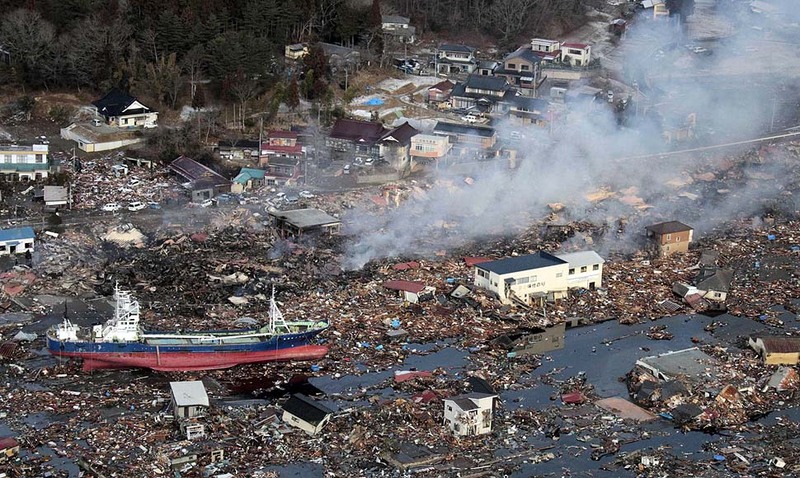 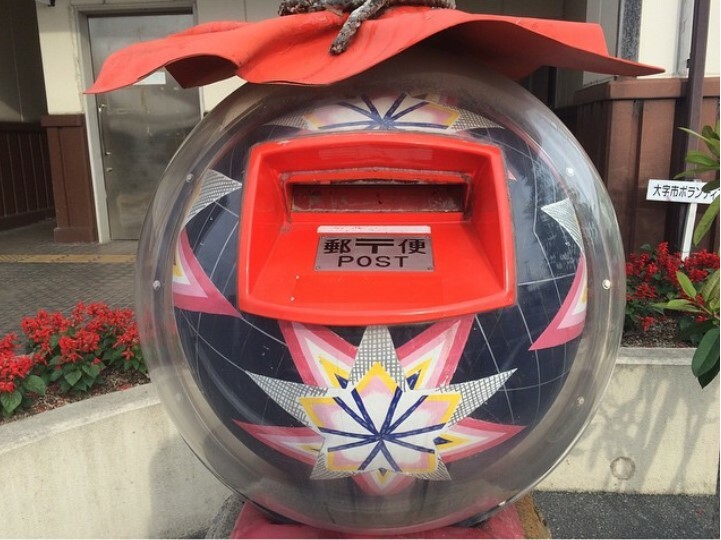 How would Japan Post run their annual lottery otherwise? 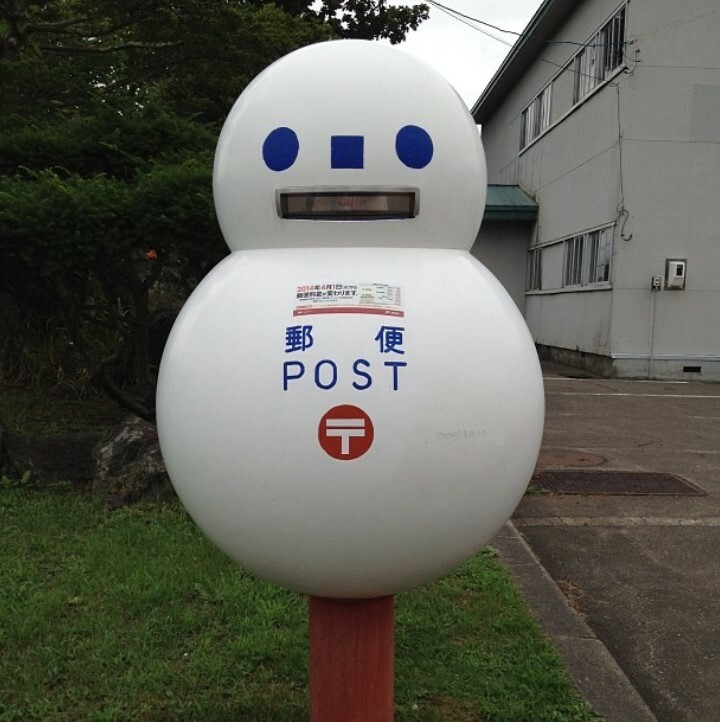 Thankfully, the post office keeps things entertaining for those of us who have to physically get to a box and drop our mail off to be sent. 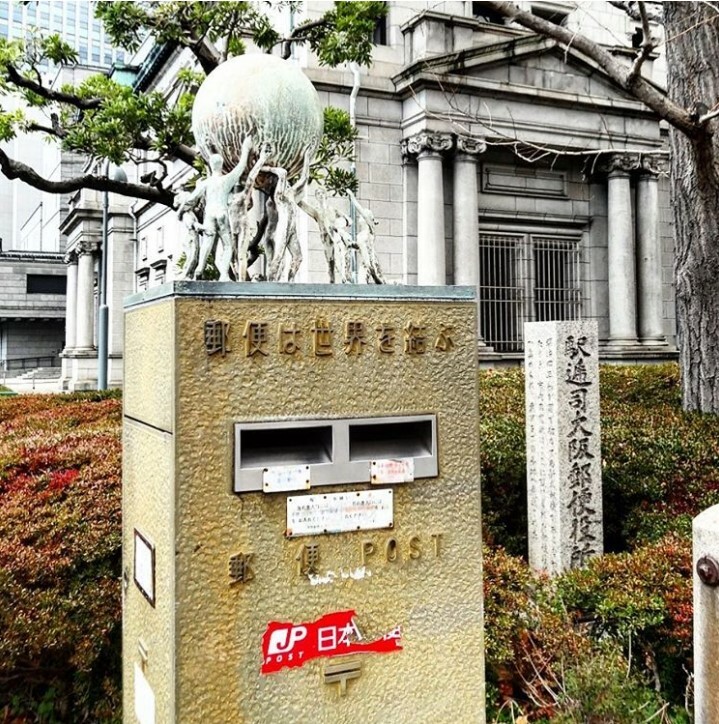 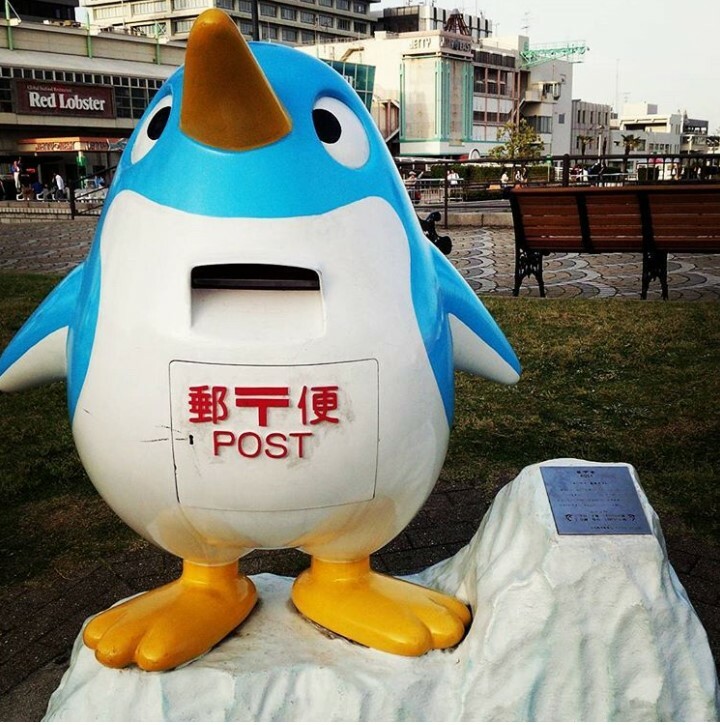 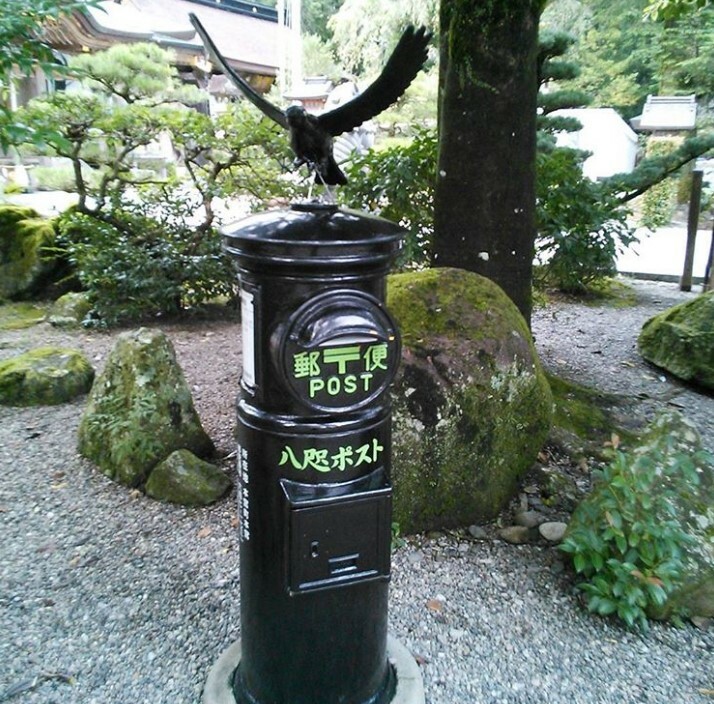 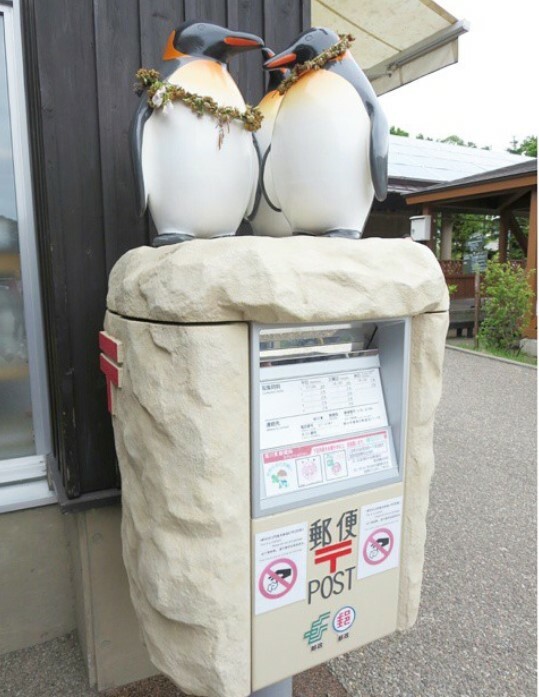 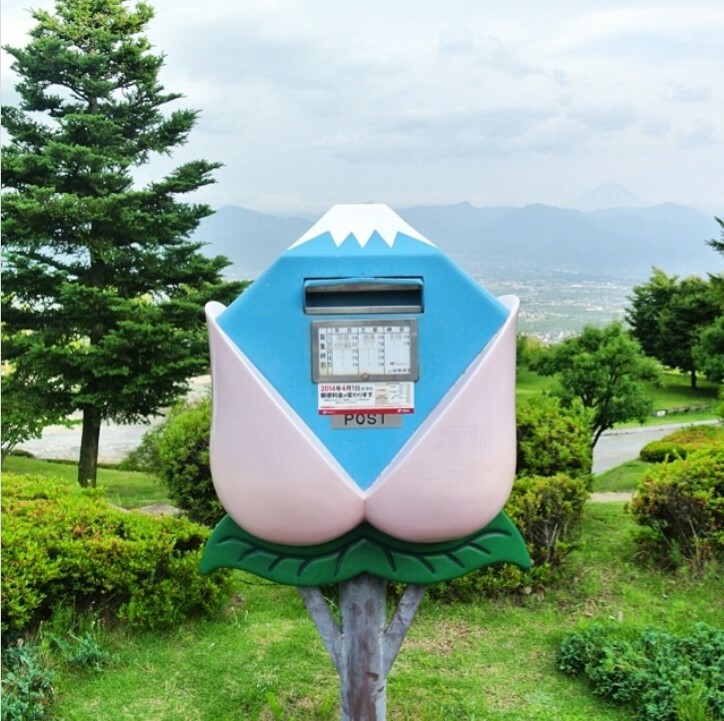 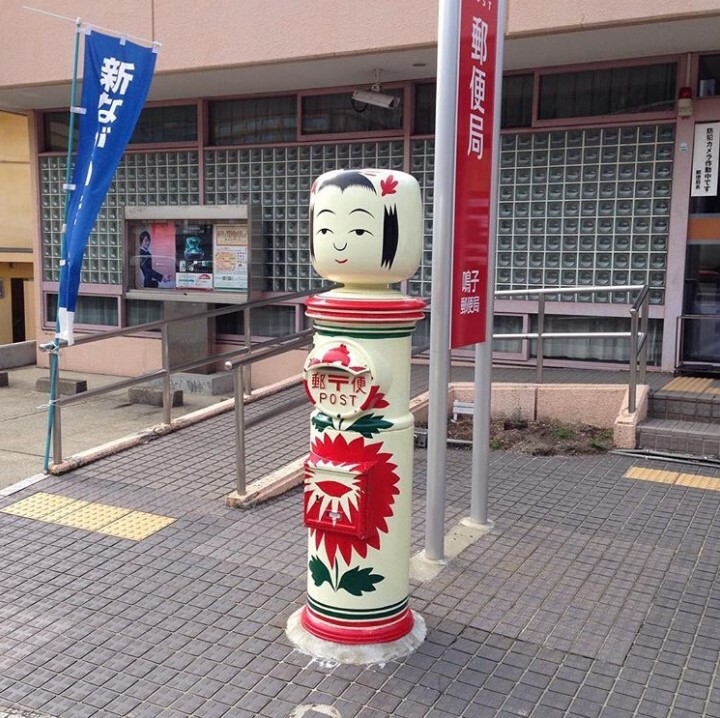 Here’s just a few of the awesome post boxes that litter the country from the tip of Hokkaido to the bottom of Kyushu. 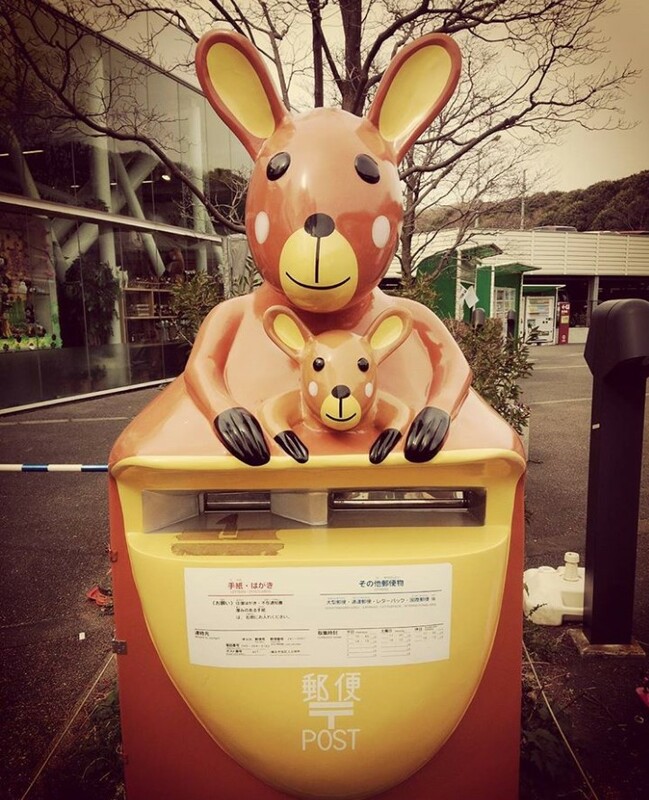 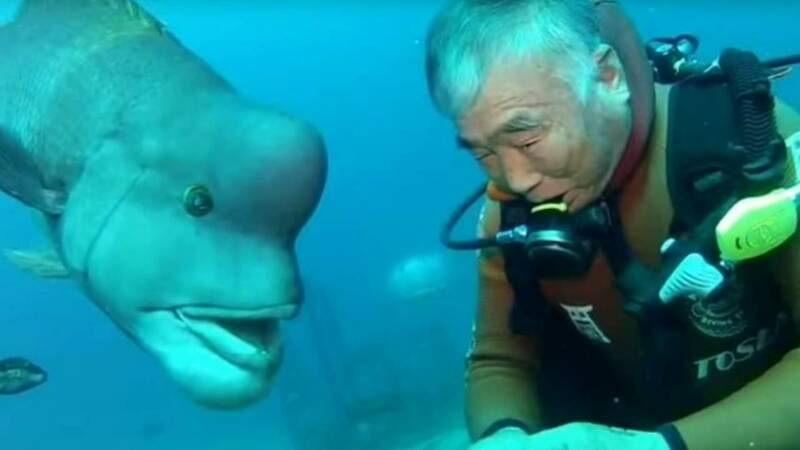 Don’t over stuff it, leave room for the joey! 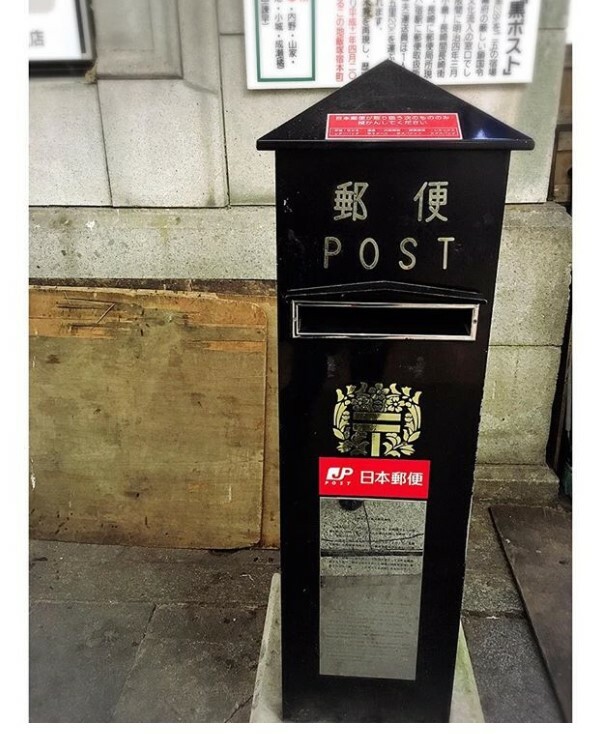 Some of these boxes are so cleverly designed that you might even think you’re not supposed to put your mail in them. 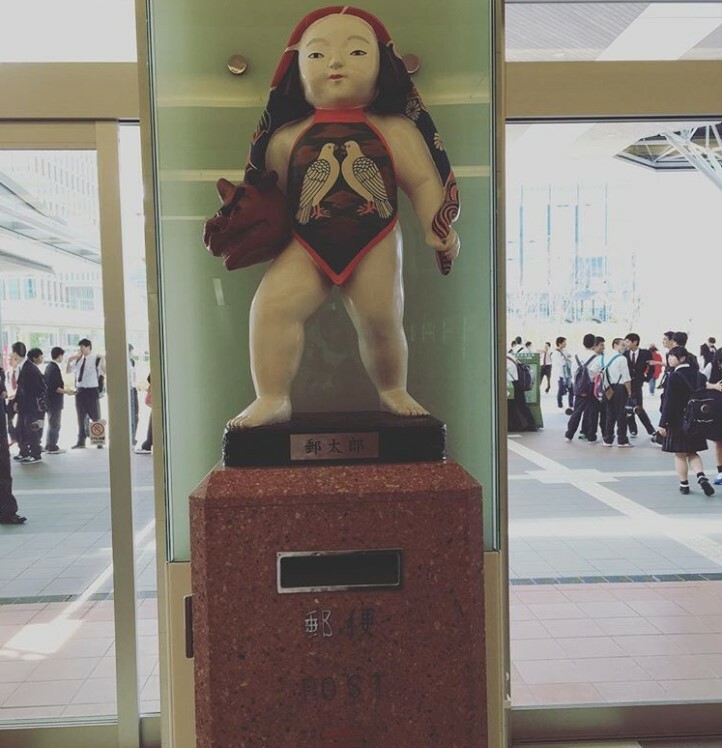 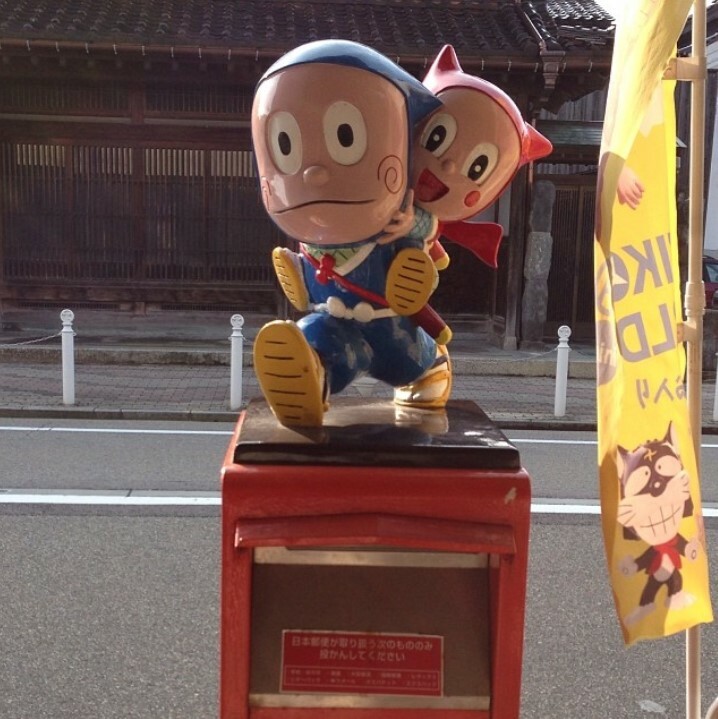 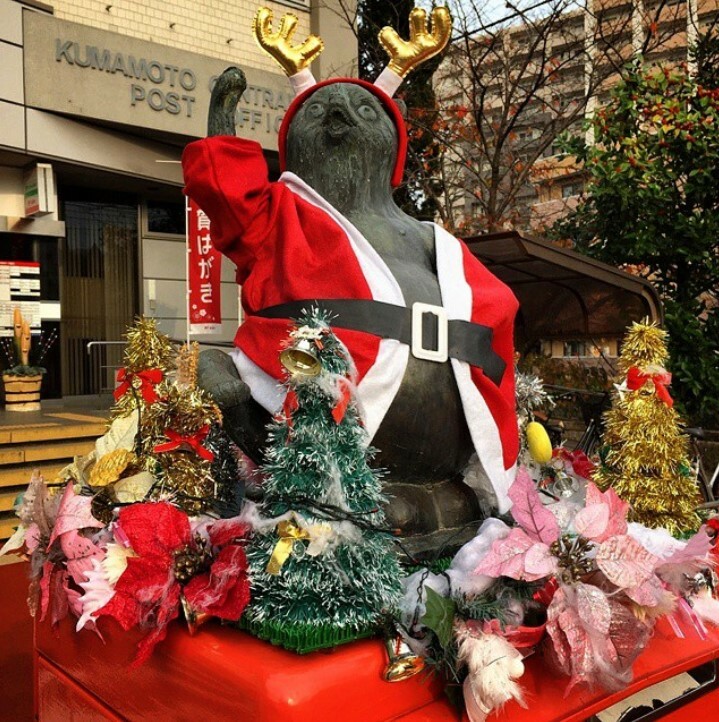 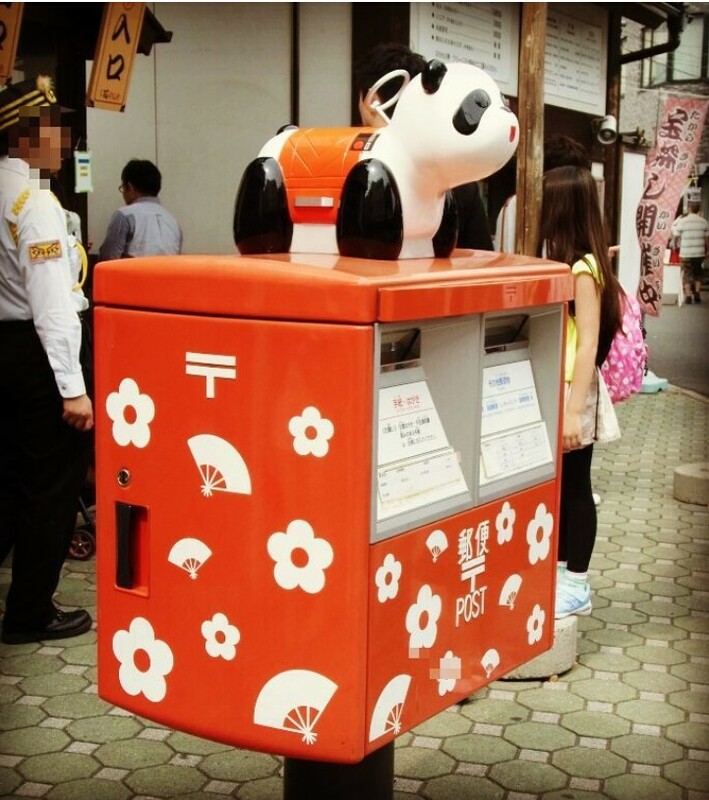 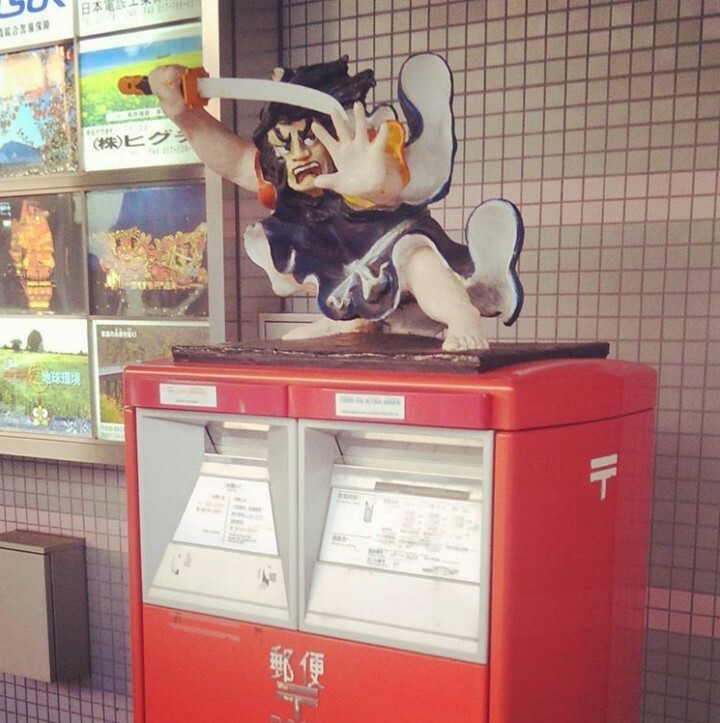 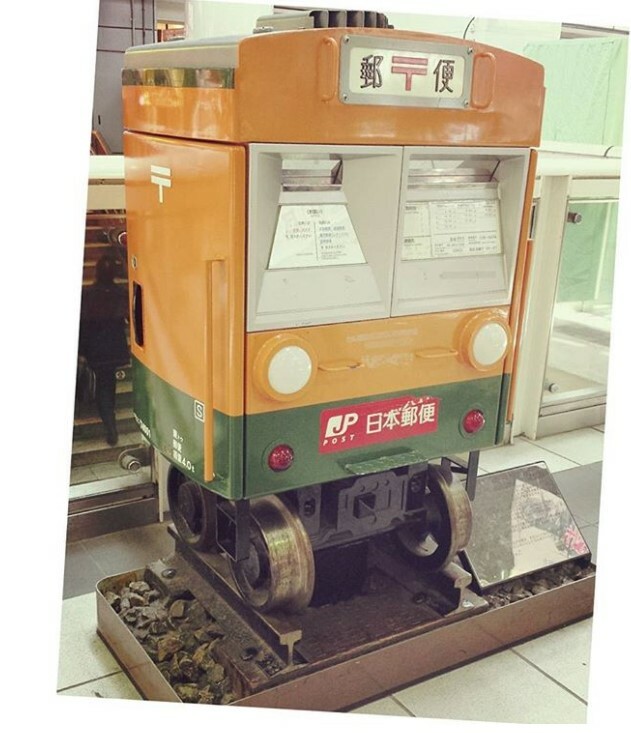 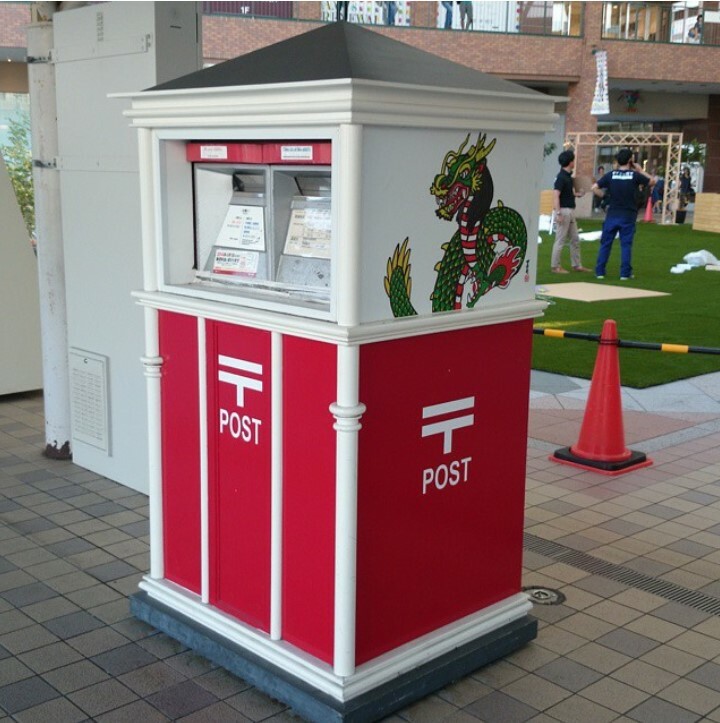 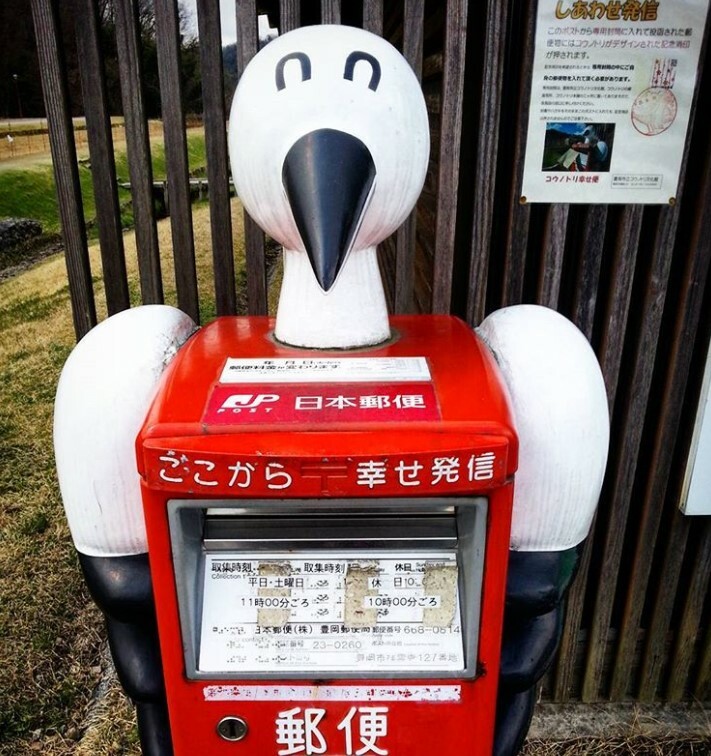 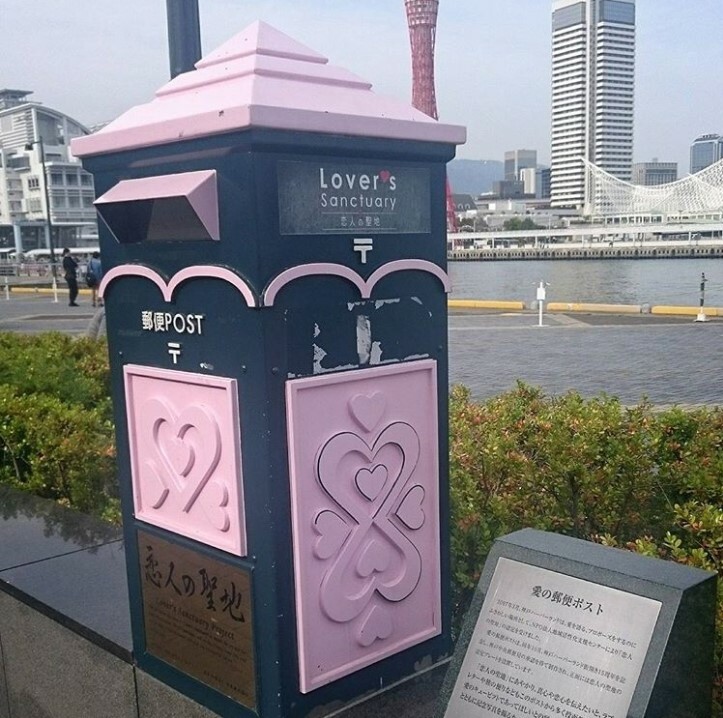 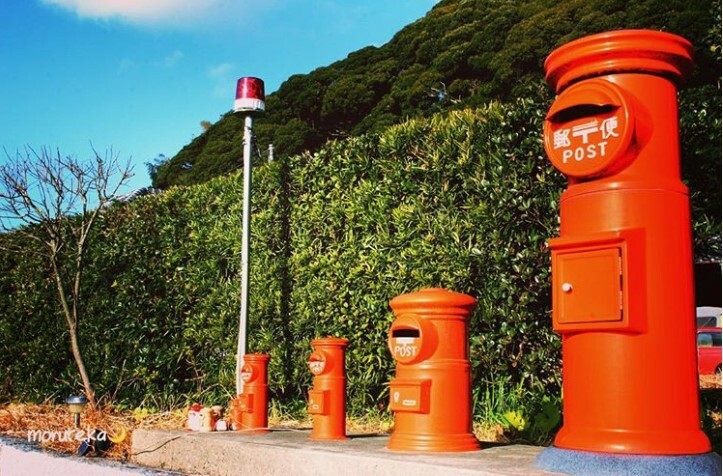 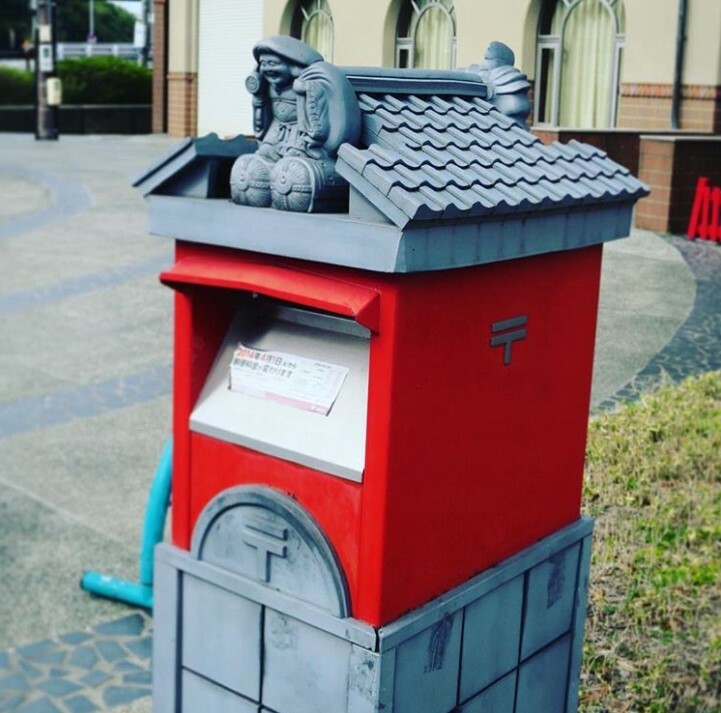 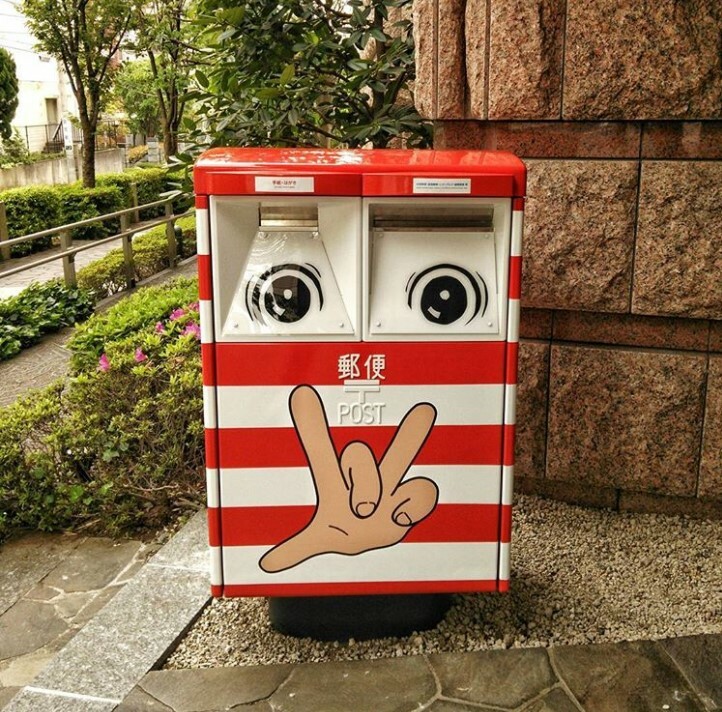 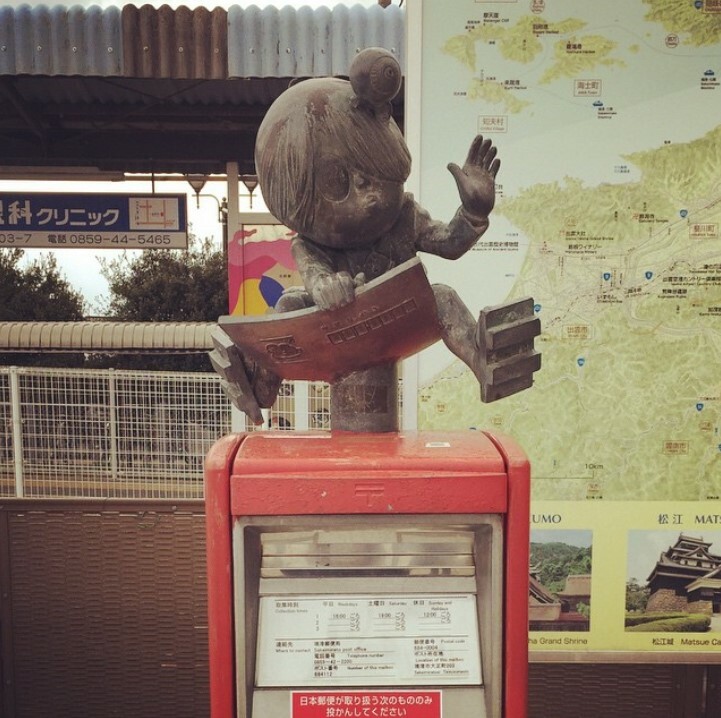 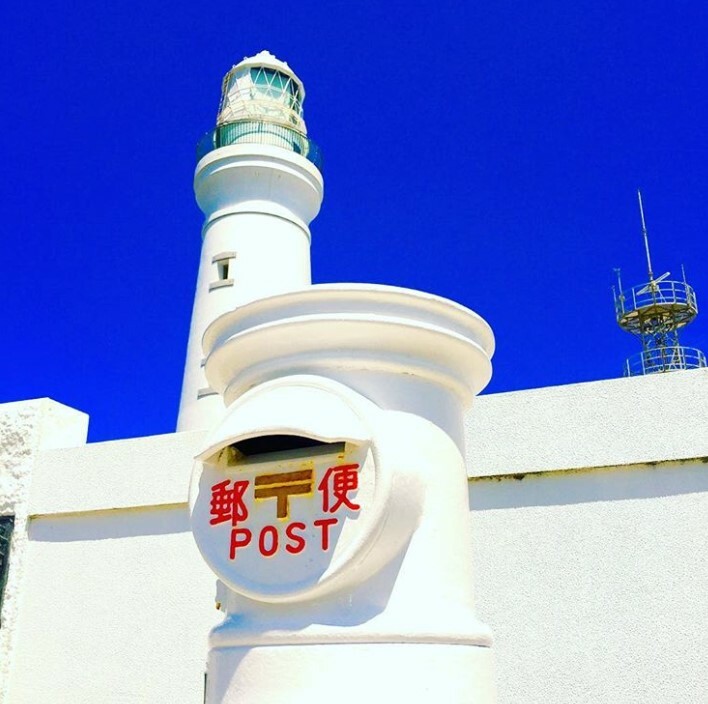 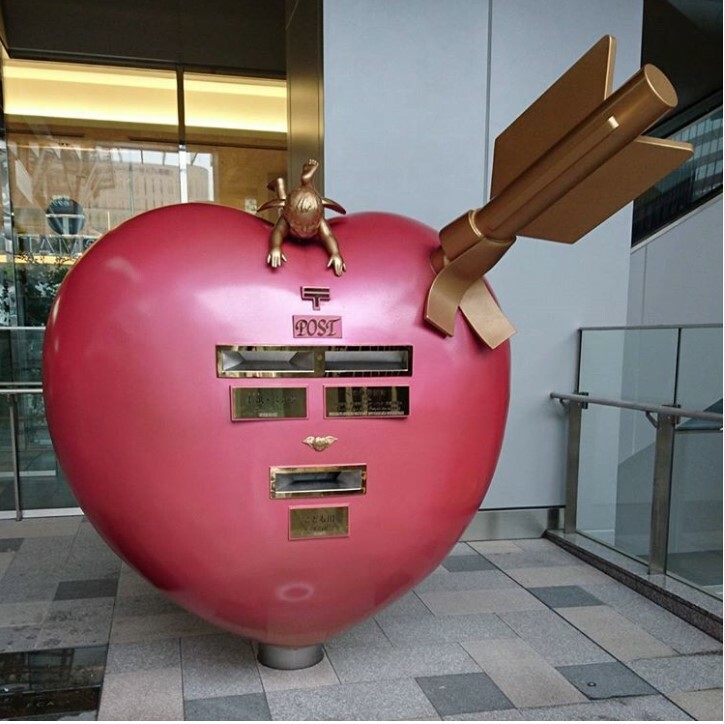 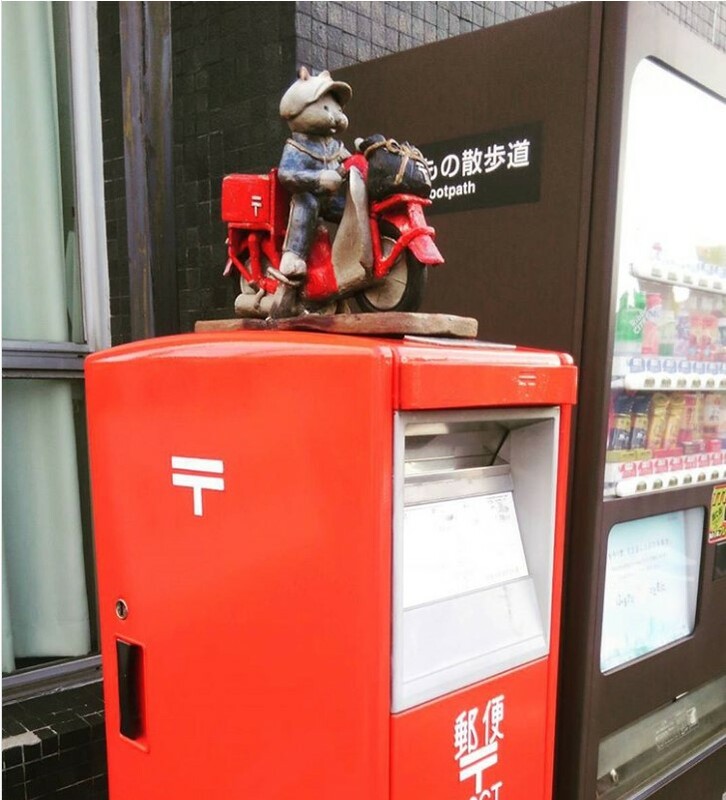 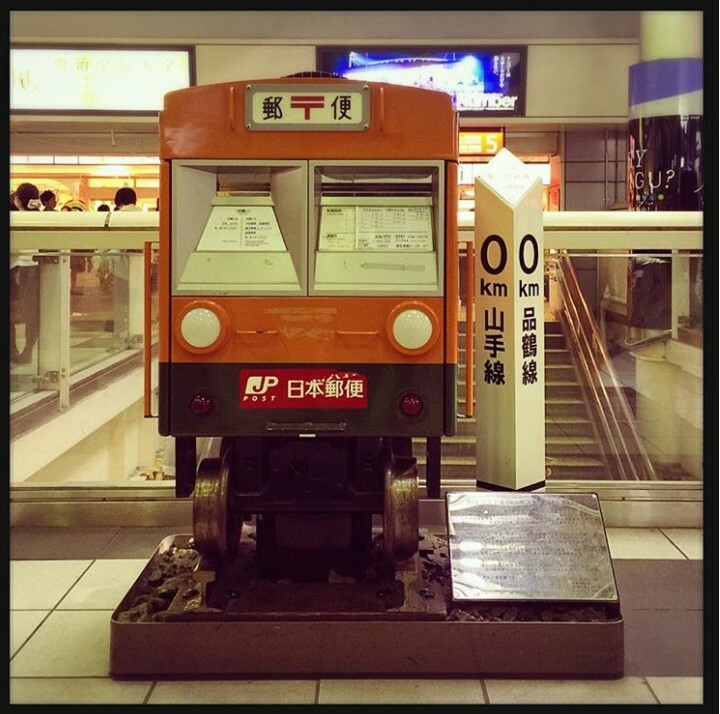 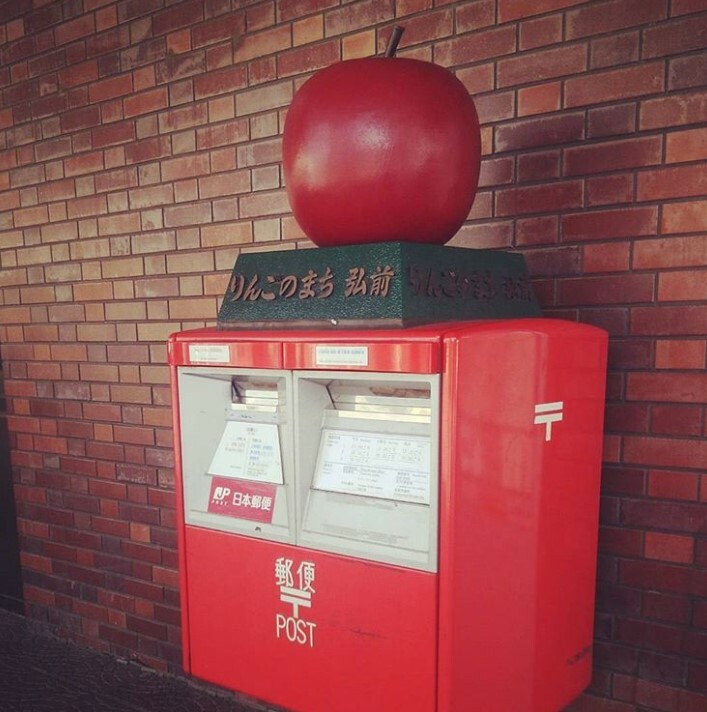 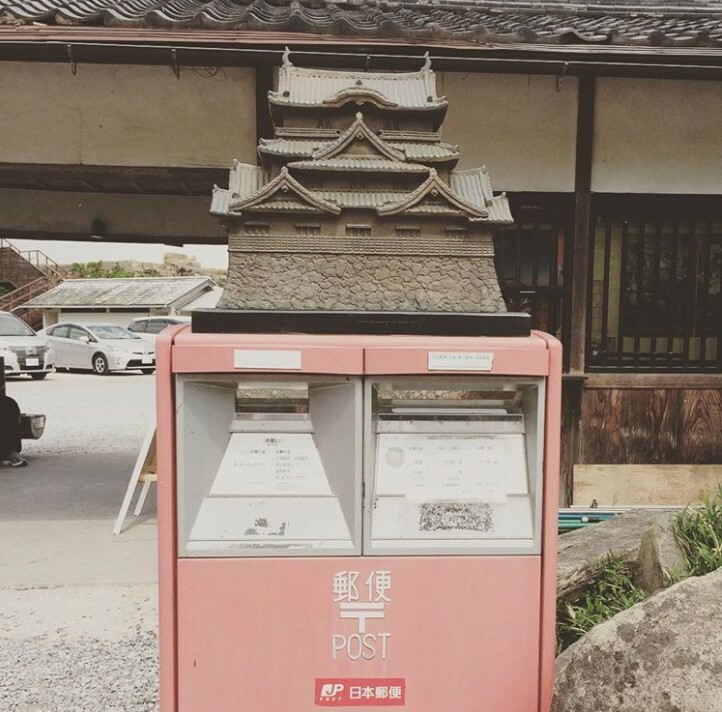 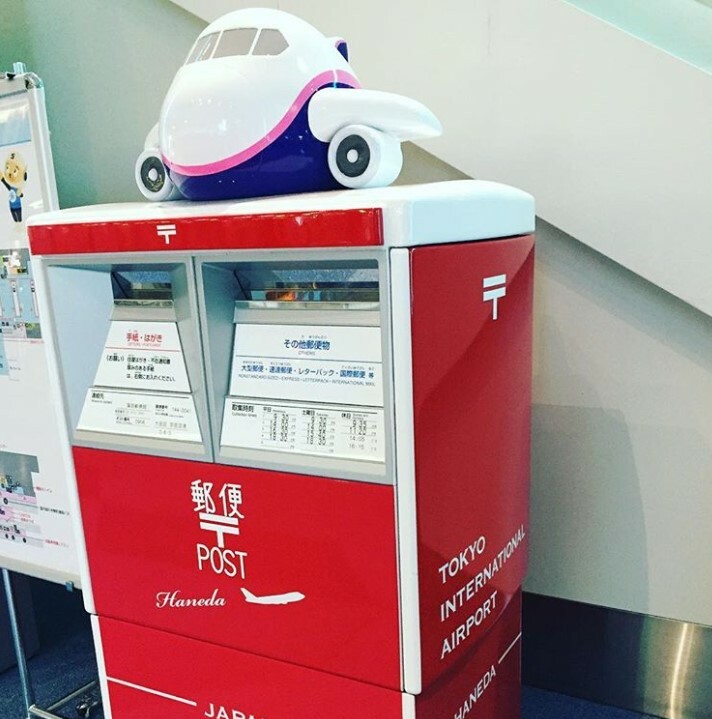 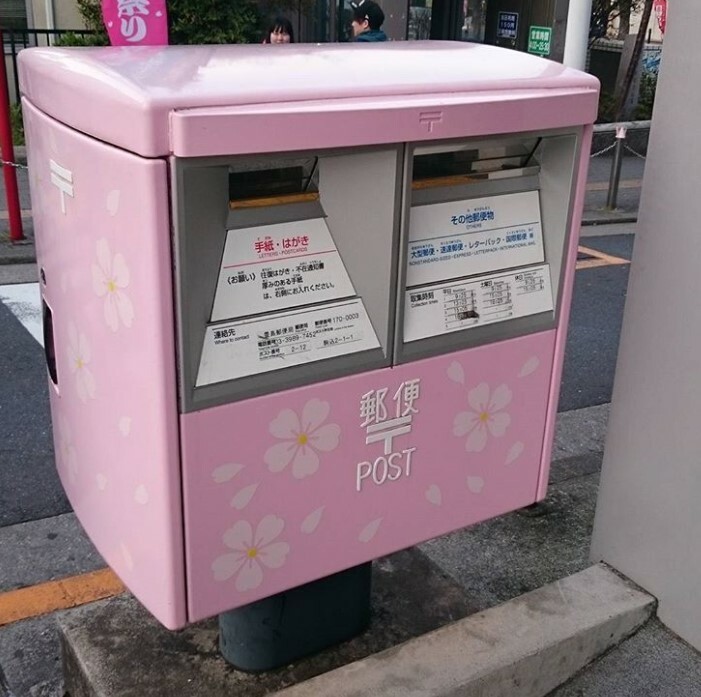 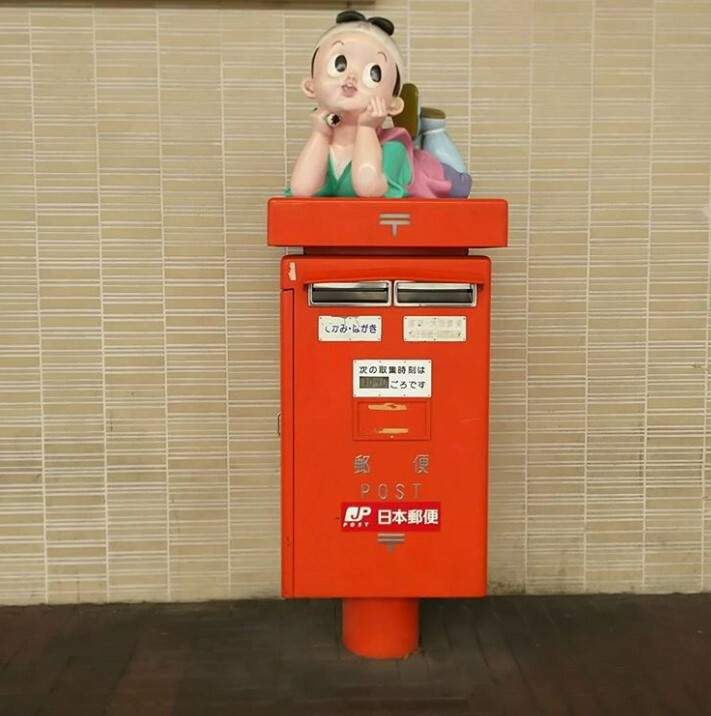 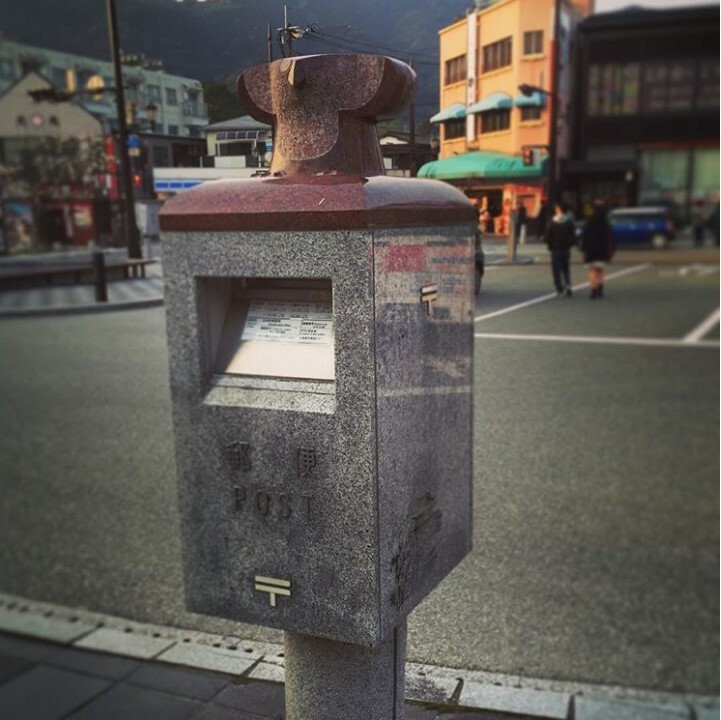 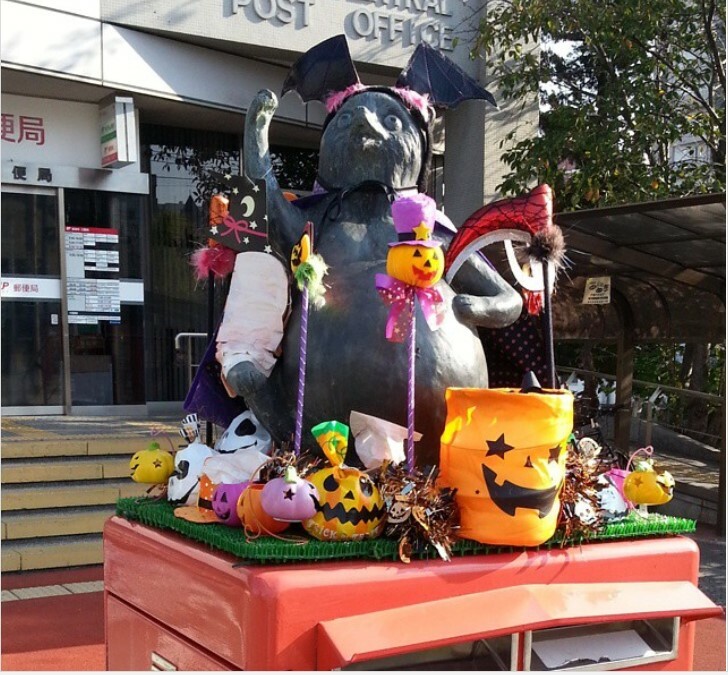 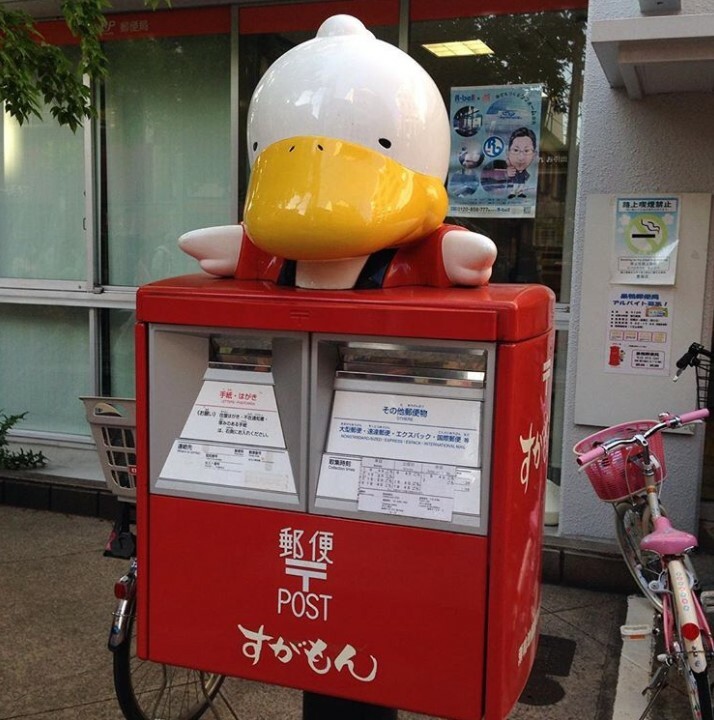 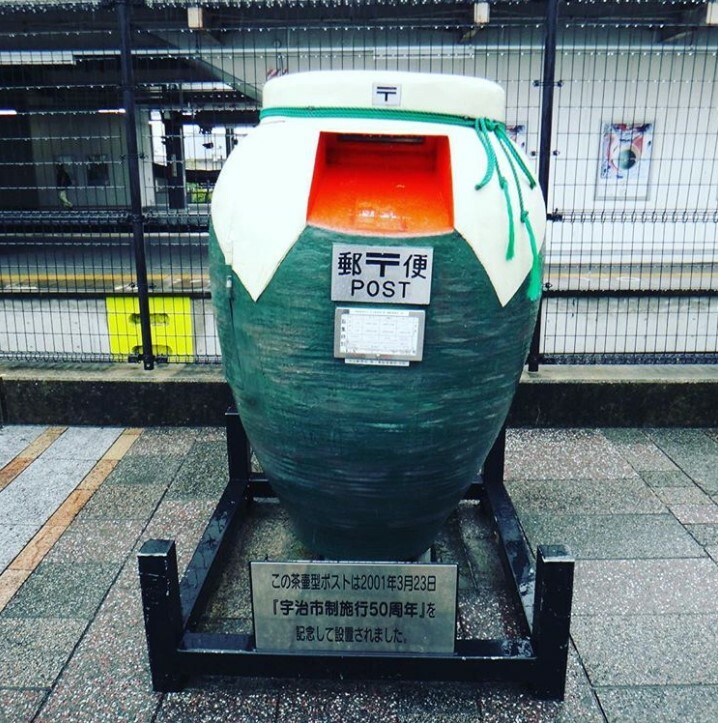 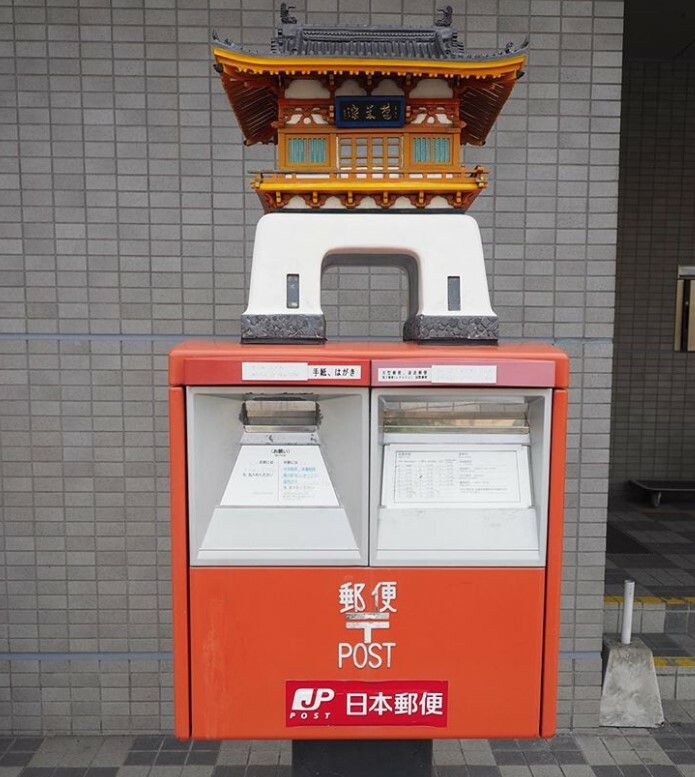 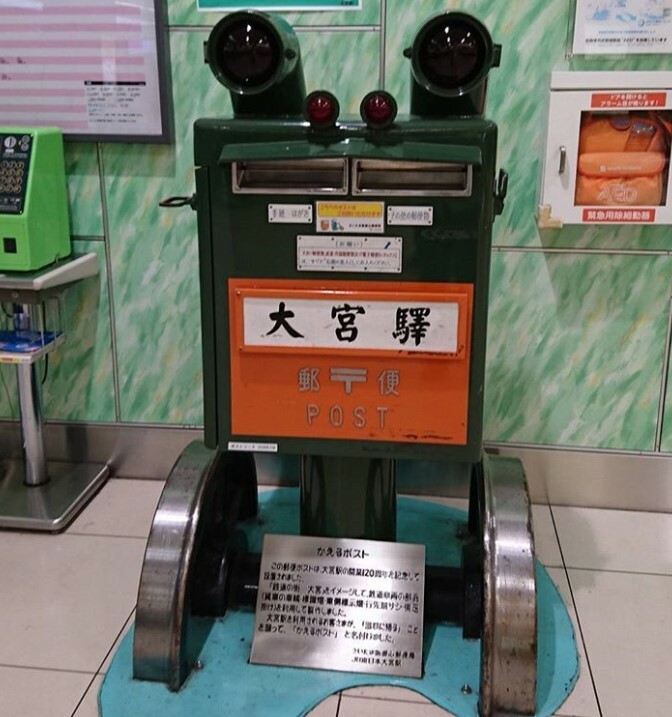 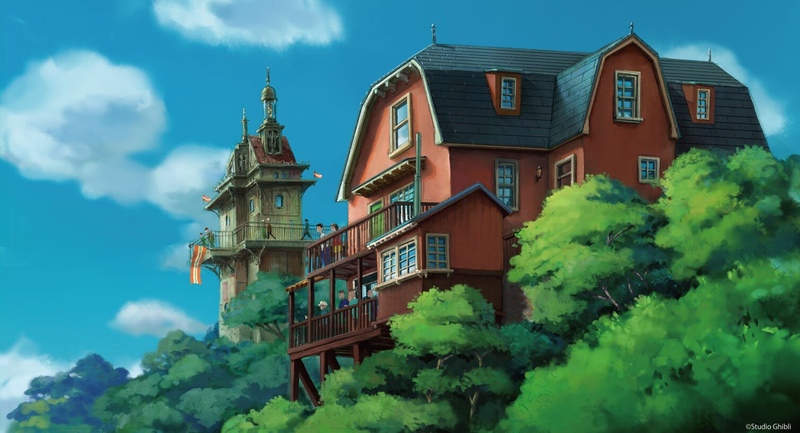 Share any fun post boxes you find in your Japan travels and let us know which one you like the best in the comments below!